Would you believe that 213 million years ago, during the Jurassic period, dinosaurs were resting under the Ginkgo Biloba? In fact, it was already an old established species by then. Fossils of the Ginkgo leaf date back to 270 million years ago! About now you’re wondering if you’ve subscribed to a gardening blog! It’s okay. I’ll get back to Naturopathy. It’s just that the survival power of a tree that outlived the dinosaurs is really something worth celebrating! Oh, and about 1000 years ago, this beautiful tree was cultivated in China for its seed pods… The ones that smell like poo. The seeds even travelled to Japan to be used around their temples and became beautifully widespread with Ginkgo trees now all over Japan. Medicinally, the east used the smelly pods to treat polyuria. Here in the west, we use the leaves. Why? 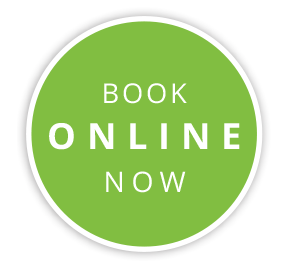 The active ingredients of the leaves in clinical trials of the standardised extract (the herbal liquid I love to make up) have shown beneficial outcomes for increasing blood flow, for tissue oxygenation, for the prevention of cellular damage caused by free radicals, for protecting mitochondrial function during stress, for enhancing memory and cognitive function, for relieving anxiety and for modulating cardiovascular risk. 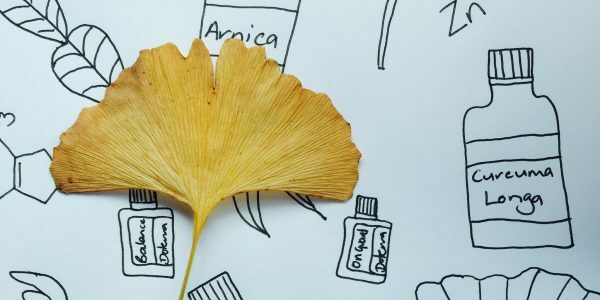 This means that memory, headaches, migraines, anxiety, PMS, stress, dizziness, early stages of dementia, tinnitus, fatigue and mental exhaustion, are a few of the things that Ginkgo may be used for. Ginkgo is tremendously versatile and effective. Naturopath’s love this plant for the huge amount of bio active constituents in one leaf. That doesn’t mean you should go and start munching on a leaf! But it does mean that you should go and buy a tree (you can mostly only buy the male trees these days as the females have the vomit smelling nuts) and admire it for the next 1000 years that it just might live for. And the most wonderful thing about a Ginkgo is that a tree can lose all it’s leaves in 48 hrs in Autumn… Known as Ginkgo rain. The dinosaurs must have loved that! Previous Post How to (not need to) detox.